Since biological tissues are complex structures consisting of cells of different sizes and of different composition interspersed among which are blood vessels carrying blood to and from these cellular structures and ductal networks, it is of no surprise to find that the fundamental ultrasonic scattering structures in a majority of the tissues are still unknown [1,2]. Blood, on the other hand, because of its simple biological composition, was the first biological tissue on which ultrasonic scattering measurements were made [3–6]. These efforts raised more questions than answered. 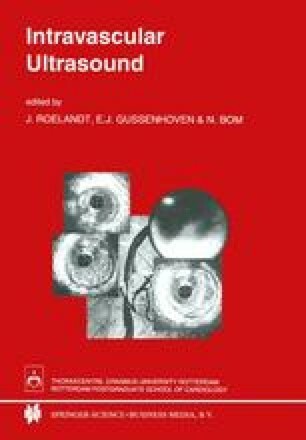 Since then, a large body of data to better understand ultrasonic scattering phenomenon in blood has been acquired and will be reviewed in this chapter.